RDG are here to keep your business accounts legally compliant from day 1. Have you always wanted to run your own business? Perhaps you find yourself with some free time and a small financial resource following an unsettling Redundancy process? Maybe you have decided to be more independent by being Self Employed so that you can start up the business you have always wanted to and get the full financial reward for your efforts? Starting a new business is an exciting and eventful step. It is fundamental to your success that you create firm foundations based on sound advice and expert knowledge, to allow your new business idea the best opportunity to thrive and eventually grow. Here at RDG Accounting, we are specialist business start-up Accountants who offer straightforward jargon-free accounting advice to people starting up in business. No fuss, no bother! At this crucial time in your business, choosing your Accountant is an important decision, not just for the accountancy services but for the support and advice you will need along the way. We can help you through every step of your business start-up process, so you can run it with confidence and know that you will have friendly advice and assistance with all your accounting requirements. We have used RDG Accounting service for the last 6 years. After a nightmare experience with our previous accountants, Russell, Katrina and the team saved us from a hefty fine. As well as our financial accounts RDG produce quarterly management accounts and analysis that has helped our business grow. RDG are an excellent accountancy firm, well-informed and highly recommendable. Having spent a career in the armed forces, when I decided to start up my own company, I had no idea about accounting. I know RDG are always there for me whenever I need them and they help me every step of the way. They constantly give me updates whenever there are changes in the industry – I know I am in very safe hands. RDG gives your start-up business the support it needs by taking a fresh approach to your accounts. 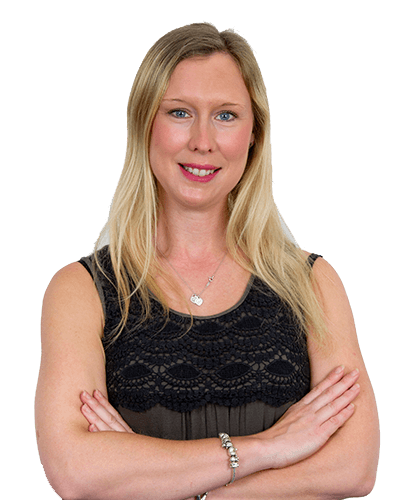 Speak to Hannah today to see how we can help you.